We play in the rain and cold. Unless fields are closed, all teams are expected to play their games as scheduled. If fields are closed, all games on those fields will be cancelled/postponed. Field closures will be announced by 7am on the morning of the game, or 4:30pm for Friday night games. Players are allowed to wear pants, hats, gloves, and long-sleeves under their jerseys. Please dress your player appropriately for the weather. Field closures will be announced on our website. Travel and Academy have a slightly different weather policy regarding cancelled games and reschedules. Please speak to your team manager for details. 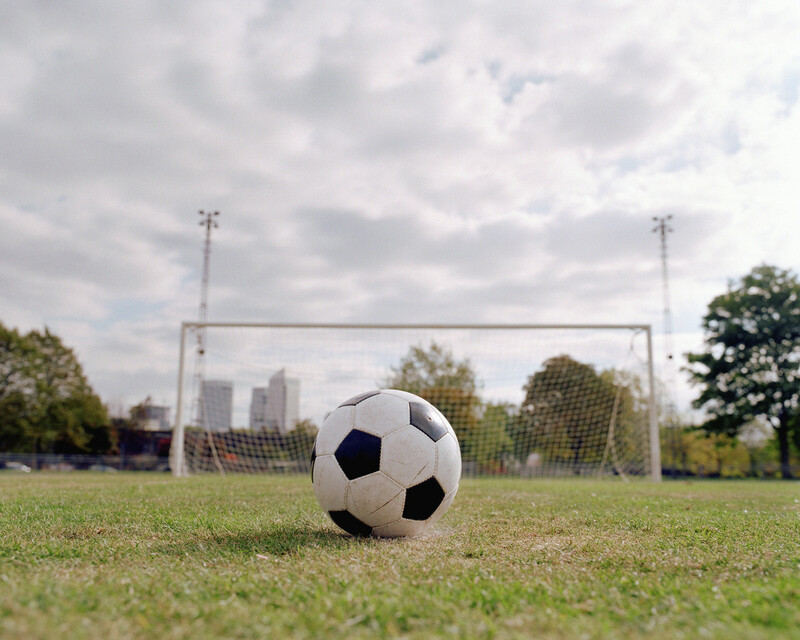 Registration for fall rec soccer opens Monday, 6/29/15 at 6a. Welcome to fall soccer with CSC. – Registration for fall Academy & Travel teams closes Friday, June 26th at 6 p.m.. If you have any questions or issue with registration, please contact christiansburgsoccer@gmail.com with player name, DOB, and team as soon as possible. Practices for travel and academy teams are expected to begin the middle of August. Please contact your team manager for specific details. – Fall rec registration opens 6/29/15 at 6a and will remain open until Thursday, 8/6/15 at 5p. Registrations received after the close will incur a $15 late fee. Please make sure you register before the deadline; Due to the large number of players we have each season, we have been unable to accept late registrations in most divisions. The fall season will last for eight weeks. Practices for U8+ will begin two weeks prior to the first weekend of games. All of our rec coaches are volunteers. Please consider volunteering your time this season. Contact Michelle Ireland, christiansburgsoccer@gmail.com, with any questions. All players are required to have shin guards, athletic shorts/pants, ball, and water bottle. PreK is allowed to wear athletic shoes, ALL OTHERS MUST have cleats. No exceptions. Team rosters will be available during the two weeks AFTER the close of registration. The Club provides a team jersey and one pair of soccer socks to each new player. Returning players will use their jersey from last season if placed on the same team. The season fee is $50, payable at the time of registration via credit cards only. There will be a late fee of $15 after 8/6/15 5p. The scheduled ending date for the season is the end of October, with the following two weekends reserved for make-up games. If games are cancelled, announcements will be made on our website, Facebook and Twitter pages by 6am. Coaches make the call on practices and will contact their teams individually. We’re four games into the season and we’ve got four points from Dennis to get us through the rest of the season. 1. New River Engraving has been a CSC sponsor from the start, and is once again offering special trophy deals for the soccer teams. They do excellent work and we would appreciate that coaches or team parents contact them for their end-of-season trophies. 2. Locations for K and Pre-K games for Oct. 27th should be released next week. There may be a few Friday night practice locations that need to be cancelled to accommodate the K games, as CPS and CES will be closed that night. 3. Games need to start on time and end on time. While warming up on the field may be customary, it is not necessary. If it is game time, the game needs to start. If there are refs and they won’t start the game, report it to me. Games also need to end on time, especially U8 games which are coach-reffed and have 40 minutes of play in an hour-long spot. Warmups can be abbreviated, quarter breaks need only be 1 minute long, etc. Which brings us to Issue # 4 . . .
4. There was a completely avoidable confrontation on a soccer field this weekend. As a result, an assistant coach and two parents will be instructed not to come to any soccer field this weekend. The assistant coach entered the field of a live game after it went past the scheduled time. Two parents laid hands on coaches when a post-game conversation/argument occurred. Without going into detail about the incident, the touching of a coach or ref is a sure-fire way to get a suspension. The unwelcome touching of a person is known in Virginia as Assault & Battery, and it has no place anywhere on a soccer field or near the children. Let’s get in the newspaper for pictures of kids with smiles on their faces playing soccer, not for a couple of parents engaged in schoolyard antics. In order to preserve the fields for the entirety of the season, we need all teams to stay out of the penalty box during the week. Goals need to be moved and anchored, particularly at CMS, so that we preserve the goal areas for a full season. With rain expected today, this is a good time to refresh all families on our rain policies: For practices, the coach for the individual team makes the decision but must not play within 30 minutes or thunder or lightning. If a coach ignores this, parents should pull their player and contact me. This is an unwaivable SAFETY consideration. Two Texas soccer players were killed by lightning earlier this year. Whether the field is wet or not, no teams should be practicing or shooting at a goal in the penalty box unless it is a scrimmage. Teams can move and secure goals in other locations. This is the only way to keep the key part of the field in good condition for the entire season. CSC will make the call on games. For the Friday night games, a decision will be made approximately 4:00 p.m. For Saturday morning games, the decision will be made approximately 7:00 a.m. For games in Blacksburg, check www.nrusa.org.